A Chicago resident was the first person confirmed with the virus in 2018. "West Nile virus can cause serious illness in some people so it’s important that you take precautions like wearing insect repellent and getting rid of stagnant water around your home," Dr. Nirav D. Shah, director of the Illinois Department of Public Health, said in a statement. 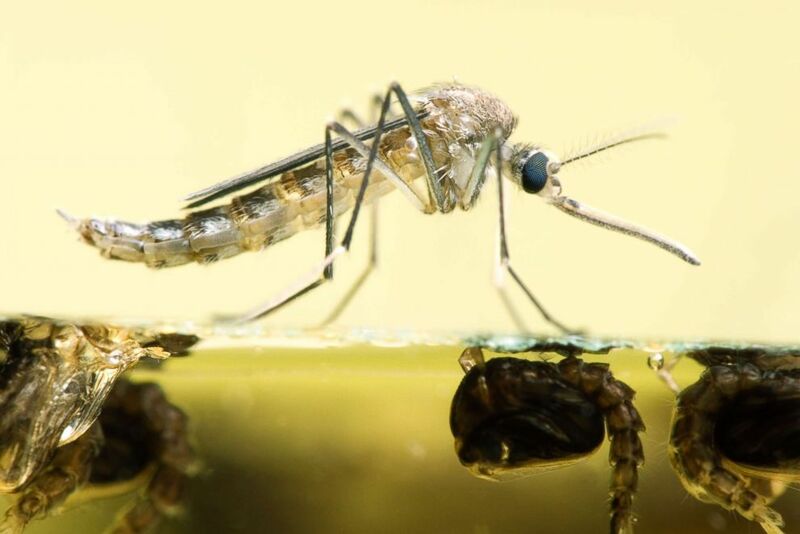 (Getty Images) A close up shot of the common pest mosquito, Aedes vexans, resting on the water it just emerged from. "West Nile virus activity in the state is increasing, so I urge Californians to take every possible precaution to protect against mosquito bites," said CDPH Director and State Public Health Officer Dr. Karen Smith. 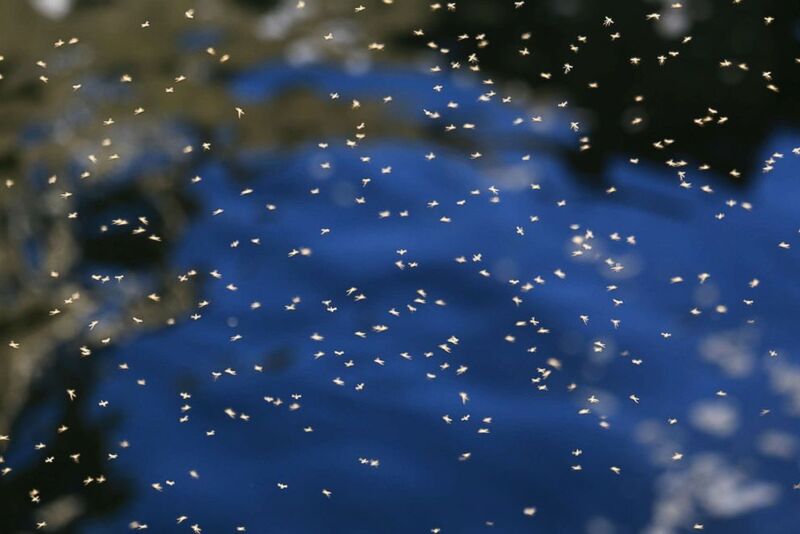 (Getty Images) A swarm of Mosquitoes is seen over a pond.